In May, collectors who purchased a Sports Crate began to receive their box full of goodies. For each month of the MLB season, you can have a box of team-oriented items sent straight to your front door. As of right now, only ten MLB teams are available. You can pay $39.99 per crate or $179.99 for the whole season. Given that the people behind Loot Crate are the same ones behind Sports Crate, I think this has a lot of fun potential. The items inside are exclusive to Sports Crate. 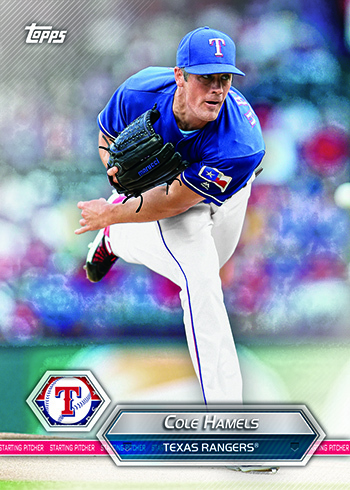 Even Topps has made special cards for them. This isn’t the first sports-themed subscription box service. A few years ago, Collector Crate gave it a shot but quickly went out of business. Some collectors have been a fan of The Loot Locker. But everything inside a Loot Locker box has been around for a while and isn’t anything new. In my opinion, you need to put some serious money behind a service like this in order for it to be successful. Exclusive in-demand items are key. I look forward to seeing what else they roll out. Hopefully the Phillies are coming soon. 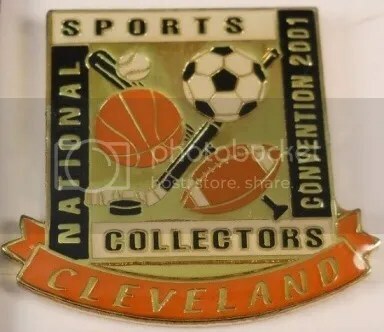 It would be neat if Sports Crate came to the National Sports Collectors Convention and sold special boxes. Loot Crate is known for including pins in their boxes. This seems to have carried over to Sports Crate too. 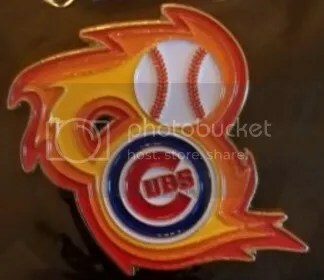 “Bringin’ the Heat” was the theme for May, so each box came with a team logo pin surrounded in fire. On the back of the pin’s package it says “The original Bringin’ the Heat pin was designed by your friends at Sports Crate. It was created to be either worn or displayed. Since there are a limited number of these in existence be sure to take good care of it. 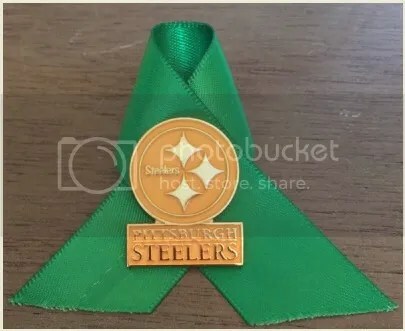 You never know what it will be worth someday.” They’ve been selling for $13 on the secondary market. I highly doubt they’ll ever increase in value, but its nice of them to give you a heads up. I’m really excited for the Little League World Series this year. On August 20th, the Pirates and Cardinals will play a regular season game at BB&T Ballpark at Historic Bowman Field in Williamsport. Only Little League players and their families are invited. It would be great if Topps made a Topps Now card to commemorate this event. The other great part of the Little League World Series is the endless amount of pins. 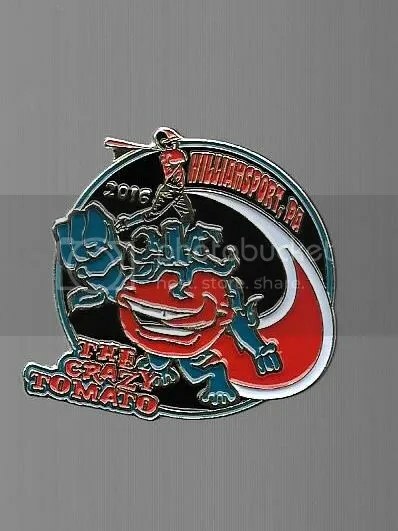 One of the wackier pins I own comes from a restaurant located in Williamsport called The Crazy Tomato. They’ve been in business for 10+ years, but I can only remember their pins first popping-up in 2015. I like their tomato mascot dude. It reminds me of a monster the Power Rangers would encounter or Attack of the Killer Tomatos. Gary Player and Jack Nicklaus began the 2017 Masters with a ceremonial tee shot. Many people in attendance received a commemorative “Arnie’s Army” button in honor of Arnold Palmer who passed away last fall. For decades, Arnold Palmer had legions of fans who would follow him around the golf course. This large group eventually went on to be known as “Arnie’s Army”. It wasn’t uncommon to see “Arnie’s Army” members walking around wearing buttons to show their pride. These buttons are quite collectible today. As you can imagine, it didn’t take long for people to list this new button for sale. The going rate is $80+ per button. That is actually more than what some of the original buttons 50+ years old sell for. Officially this pin doesn’t exist yet, but its coming very soon. Little League recently showed off what the logo will look like for the World Series this year. We’re only about six months away until Williamsport is flooded with baseball fans from all over the world. The 2017 Little League World Series takes place 8/17 to 8/27. Little League pins are highly sought after. Its around those ten days when the games are being played that new pins surface. Local businesses throughout Williamsport produce tons of pins. They’re either sold or given away. 4th Street was a goldmine last year. I’ll probably find my way up their again this summer. 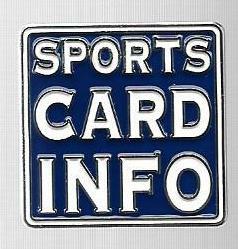 If I have anymore Sports Card Info pins left I’ll take them with me. By then, I might need to order some more from Wilson Trophy.